At Manalapan Hardware we offer a unique and rarely offered service of window and screen repair. Screen repair typically has a 1 day turn around time, and is available in two types of screening. Along with screen repair we also perform window repair as well. Just Bring in your window or screen today and let us help you, take the hassle out of screen or window repair. 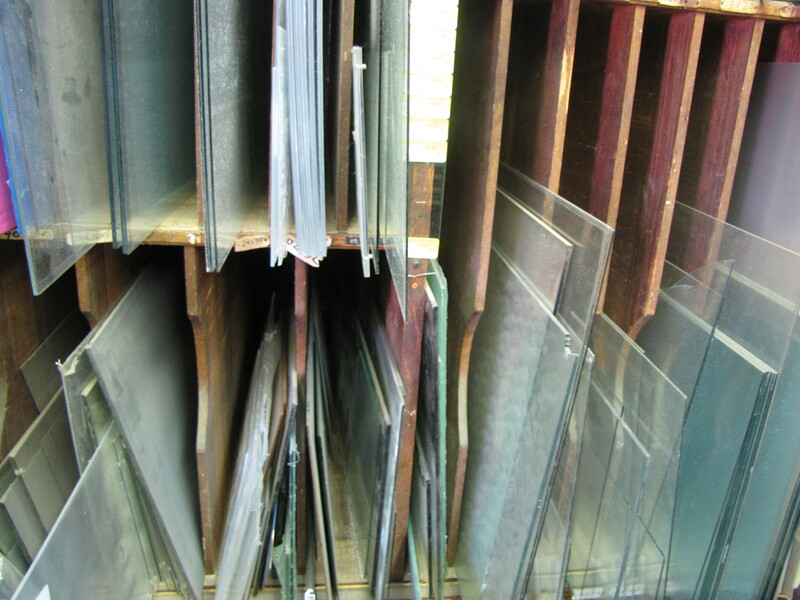 Along with screen and window repair we also have custom frame sizes made to order. So that you can get exactly what you need.